Spirits Italicus Rosolio Di Bergamotto - Royal Wine Merchants - Happy to Offer! Made from authentic Italian bergamot and selected native Italian botanicals, the sip of Italy. Salute! Based on an original recipe from the 1850’s well known in Italy at that time as... ’aperitivo di Corte’ - the drink of kings - Italicus is lightly citrusy on the nose with hints of rose and lavender. On the palate, fresh tones of ripe citrus fruits are balanced with a light bitter and floral spice before giving way to a complex and long-lasting finish. 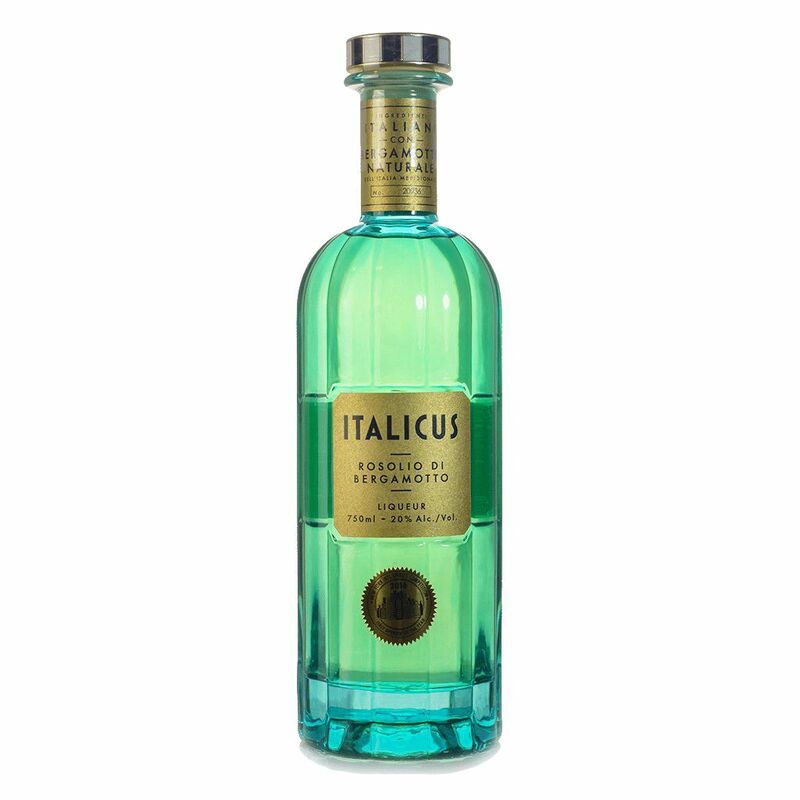 To enhance the delicate flavors of the botanicals, Italicus is best enjoyed 50/50 with prosecco over ice and garnished with three green olives to balance the floral aromas with a touch of saltiness.